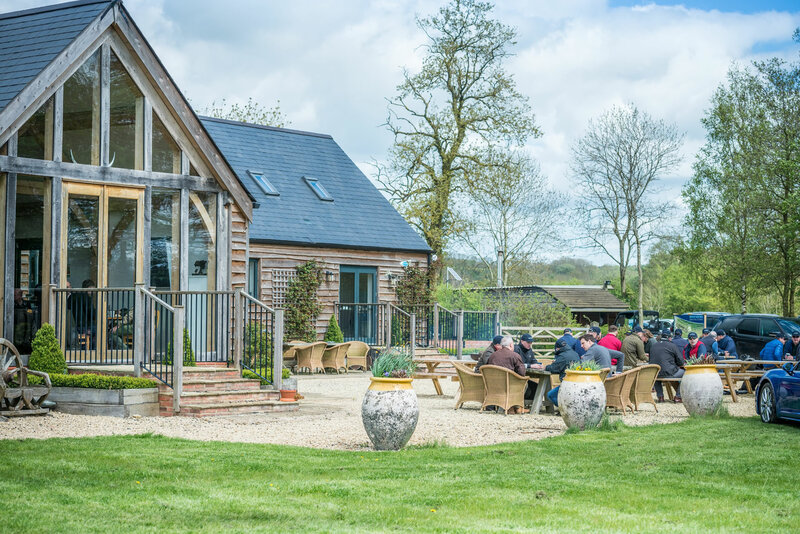 Our modern oak framed Shooting Lodge boasts a fully licensed bar and kitchen. 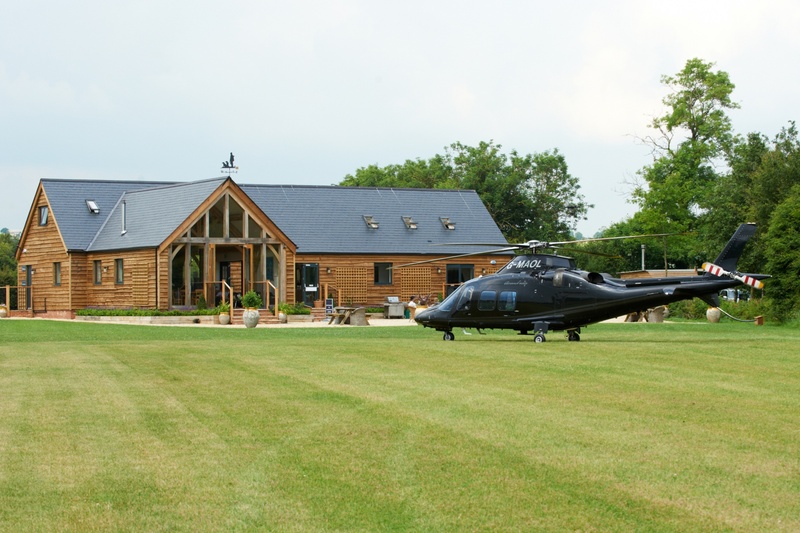 It is available for you to hire exclusively for private functions, whether it be for a party, christening or wedding. 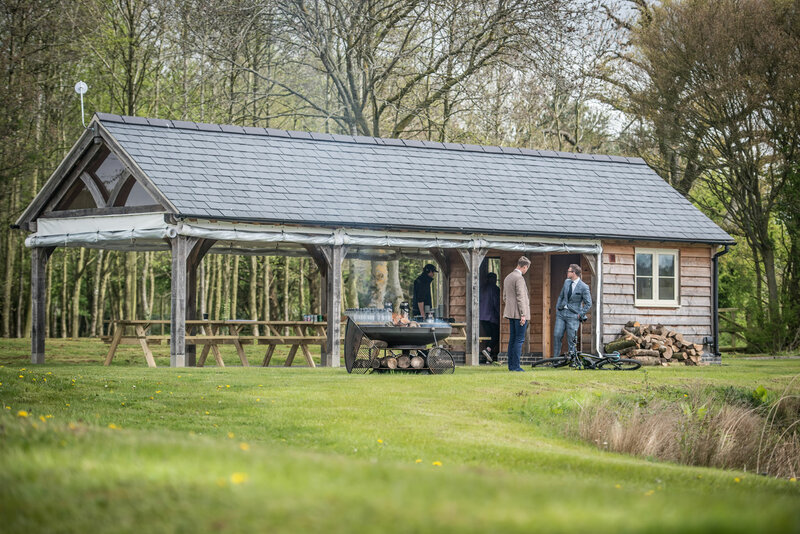 Honesberie’s Shooting Lodge is an ideal country setting for your special event. The locations is stunning. We are also able to organise marquee hire and catering. Hire is subject to availability. 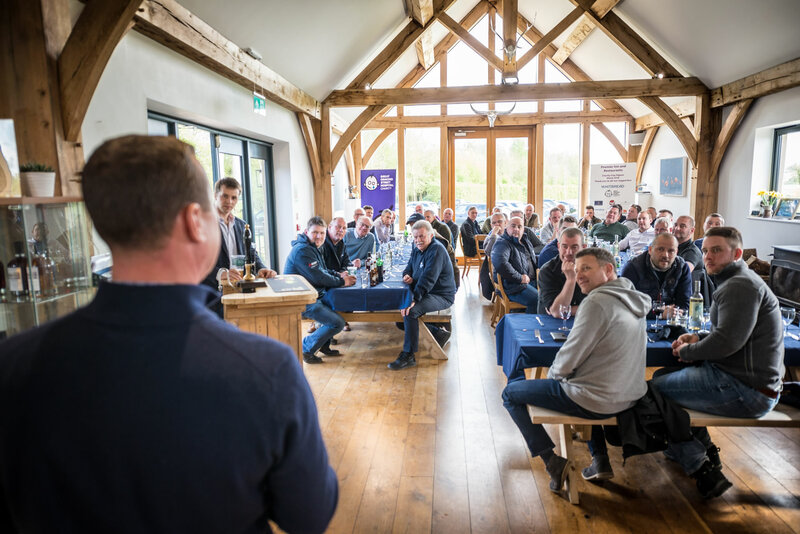 Please contact us for more information and to discuss your special event.